In a bid to crack down on ponzi schemes, the state government has set a target to convert at least half of the 2,600 primary agriculture cooperative societies (PACS) into full-fledged cooperative bank branches by March 31, 2019. Currently, over 85 per cent of these agriculture development societies (Samabay Krishi Unnayan Samity) operate in villages which are not covered by the banking system. According to state Cooperation Department Minister Arup Roy, the aim is to make the primary agriculture cooperative societies branches of a nearby major cooperative bank, ultimately drawing them under the cooperation department. “The samitis or societies will act as bank branches. All the societies to be upgraded into cooperative bank branches will be located within those gram panchayats (GPs) that are not covered under the banking system. This is an extremely positive step with the sole aim of bringing these people under the banking system since they are easy victims of shady financial entities like chit funds. There is ready infrastructure and we will develop it,” Roy said. The state cooperation minister also said the state government plans to convert the remaining societies into bank branches in due course. As per the latest data of the state finance department, of the total of 3,354 gram panchayats in the state, 716 (21%) are not covered under the banking system. According to officials in state co-operative department, once 50 per cent of such societies is converted in bank branches, it will benefit the residents of around 1,790 villages, as on an average, five villages come under one gram panchayat. 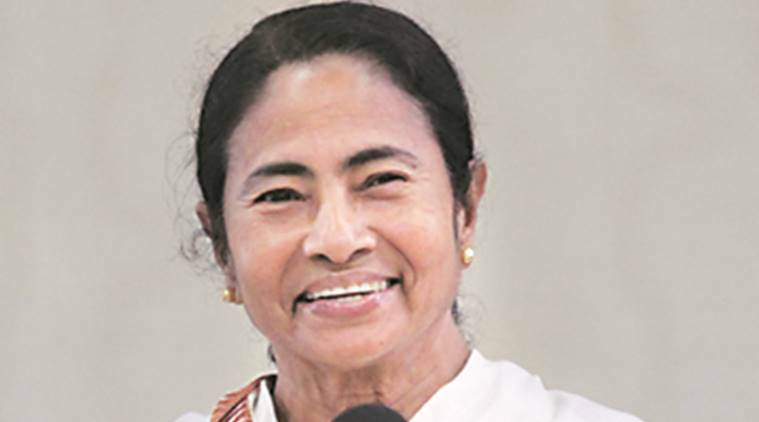 In January this year, while addressing a convention organised for cooperative banks and cooperative societies in Kolkata, Chief Minister Mamata Banerjee announced the formation of a high-powered committee to enforce discipline, remove irregularities and ensure transparency in the functioning of cooperative banks and societies. Accordingly, a committee was set up under Chief Secretary Malay Kumar De with the representatives being the departmental secretaries from the finance, co-operation, panchayat and rural development and municipal affairs and urban development departments. The committee had recently recommended the conversion of societies into cooperative bank branches, which the state Cabinet approved.